Featuring an upscale lobby area, these office spaces are located on the fifth floor over Unisys. Suite #501 (943 sf) cannot be divided, but Suite #502 (2,517 sf) is divisible. Combine for a total of 3,460 sf. Restrooms & lobby are separate and not included in square footage. Therefore ALL quoted square footage is usable. 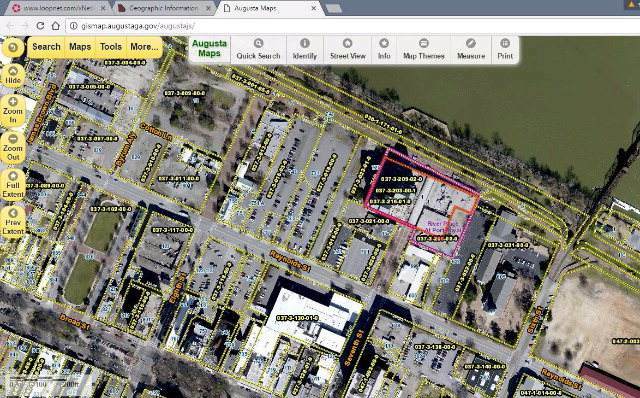 Located in the heart of downtown Augusta, convenient to the courthouse, theater district, Augusta University, the Medical College, restaurants and entertainment. Next to Riverwalk and the beautiful Savannah River. Full time security and covered parking. Suite #501 (943 sf) is ready for occupancy with a few touch-ups. 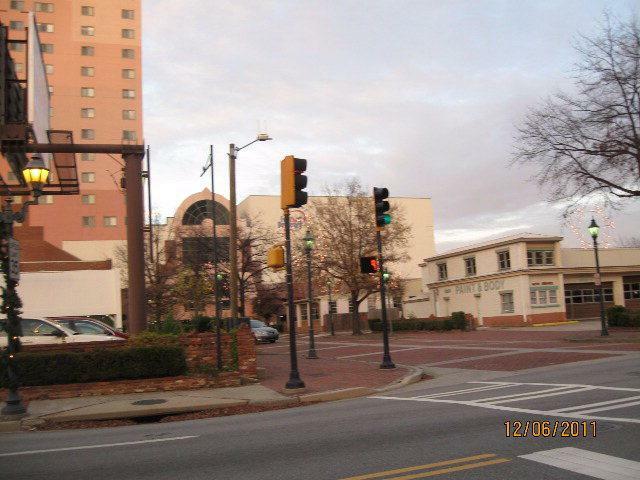 Suite #502 (2,517 sf) has a view of downtown and the landlord will configure the space to meet tenant needs.